Home/Himalayan salt: good vs bad salt? With the increasing awareness, people are becoming more and more conscious about their food consumption and intake. They want to know the nutrition facts and figures before taking any food. Same is true for the intake of salt. With the increase in the health problems caused due to hypertension, people are becoming more sensitive to the amounts of salt intake. In the western society, people are in taking more salt than recommended daily intake which is causing serious health problems. Another problem associated with this in take is the kind of salt they are consuming. 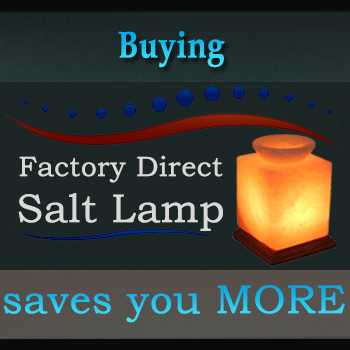 The regular common table salt available in the market is chemically processed salt which possess no health benefits. Consumption of such kind of salt makes us vulnerable to different health issues such as hypertension which leads to cardiovascular diseases. Fortunately, people are now becoming aware of the problems associated with refined and processed salt and are diverting towards natural salts such as Himalayan salt. This pure rock salt is packed with vital minerals which are essential for the proper working of our body even in minute quantities. Salt act as electrolyte in our body , maintaining our pH balance. 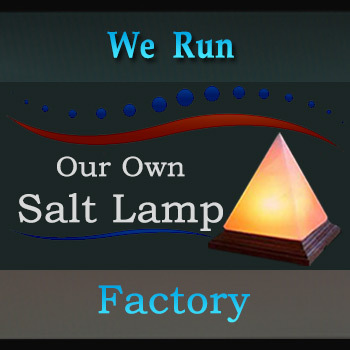 Himalayan salt is a source of restoring the mineral content in our body which we lose during work out and perspiration. Himalayan salt is categorized into the good salt category. Himalayan salt is definitely a best option if you want to use it as food seasoning because it is an epitome of all the essential minerals which are required by our body. Himalayan rock salt is not processed like other types of salt which keep its natural composition intact. On the other hand, the table salt we generally use undergo heavy chemical processing which eliminates all the essential minerals from it. This makes it harmful for your body and your overall health. Himalayan rock salt acts as a healer. Besides adding it to your food, there are many different ways in which you can use to it improve your overall health. 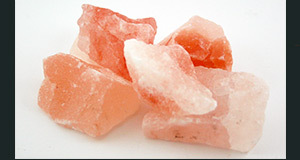 For example, you can use it in Himalayan salt inhaler which cures respiratory problems. You can also use Himalayan rock salt during bath, as soap bar or can make a water and salt solution for a comforting bath. You can also drink water and Himalayan salt solution in the morning to keep yourself fresh and healthy. It can be used as a face wash and for prevention and cure of acne. Bad salt or what we can call a chemically processed salt can prove havoc to the functioning of your body. As this salt is devoid of all essential minerals needed by our body, so when we consume this salt our body is unable to complete its requirement of minerals. As a result it demands more salt and this leads towards over consumption of salt and this vicious circle continue. Therefore, it is necessary to avoid this processed salt and it is better to replace it with natural and pure Himalayan salt which meets the mineral requirements of the body.